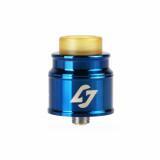 Hotcig Hades BF RDA, which adopts high quality material to ensure long service time, is suitable for DIY lovers. In addition, ​810 PEI drip tip with excellent heat insulation will give you perfect tactile impression and unique electrode structure deliver excellent flavor. Hotcig Hades BF RDA, which adopts high quality material to ensure long service time, is suitable for DIY lovers. 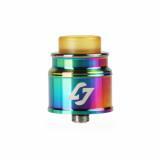 In addition, ​810 PEI drip tip with excellent heat insulation will give you perfect tactile impression and unique electrode structure deliver excellent flavor. What's more, airflow can be adjusted. Coil building is so easy with this tank. Just take it as your gift. 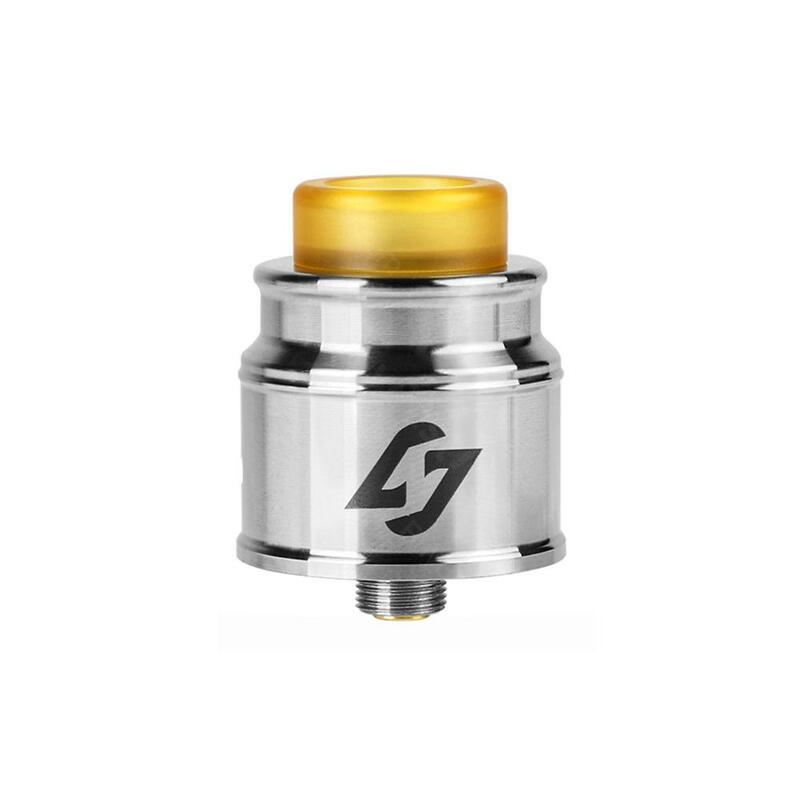 • Three-month warranty for Hades BF RDA. • Quick link: Angorabbit Combed/Organic Cotton. 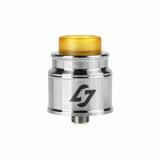 Hotcig Hades BF RDA The Hotcig Hades 24mm BF RDA is a stylish bottom fed atomizer with dual or single coil capability and dual directional air ports. 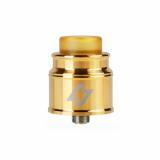 It comes with both a standard 24K gold coated standard 510 drip tip and a 24K bottom fed split squonk pin. Good match with my WISMEC LUXOTIC, price is OK.